We’re a mere three days away from this weekend’s #rockage event at the San Jose Woman’s Club! This epic two-day event features 20 rock bands (including yours truly) and 50 free-play arcades! 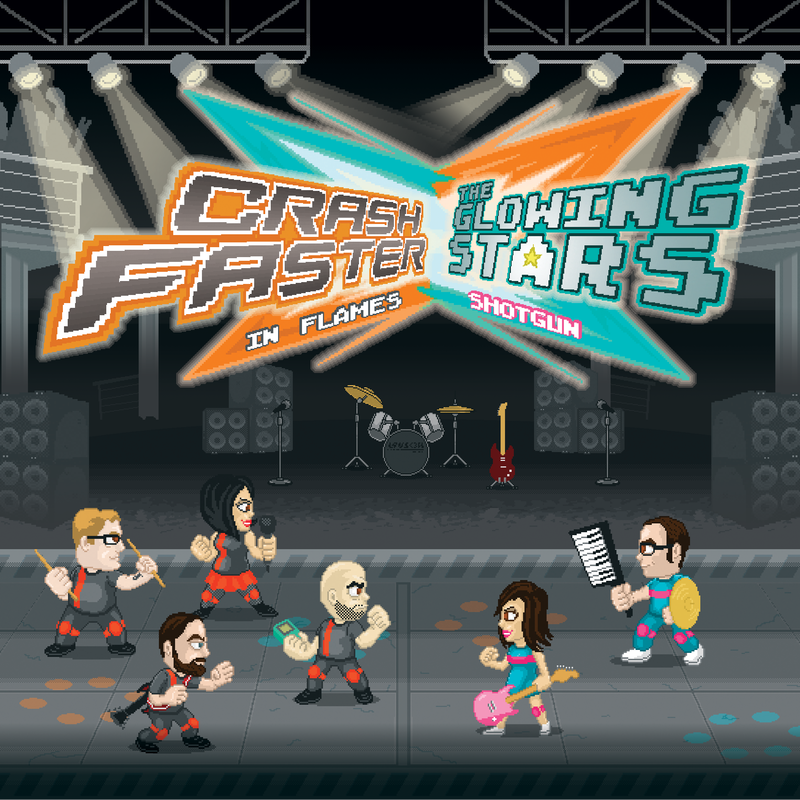 There’s no better way to mix our two loves – music and video games. This event takes place this Saturday, February 11! Check out our SHOWS page for details and ticket info. We can’t wait to rock with you guys in the South Bay! 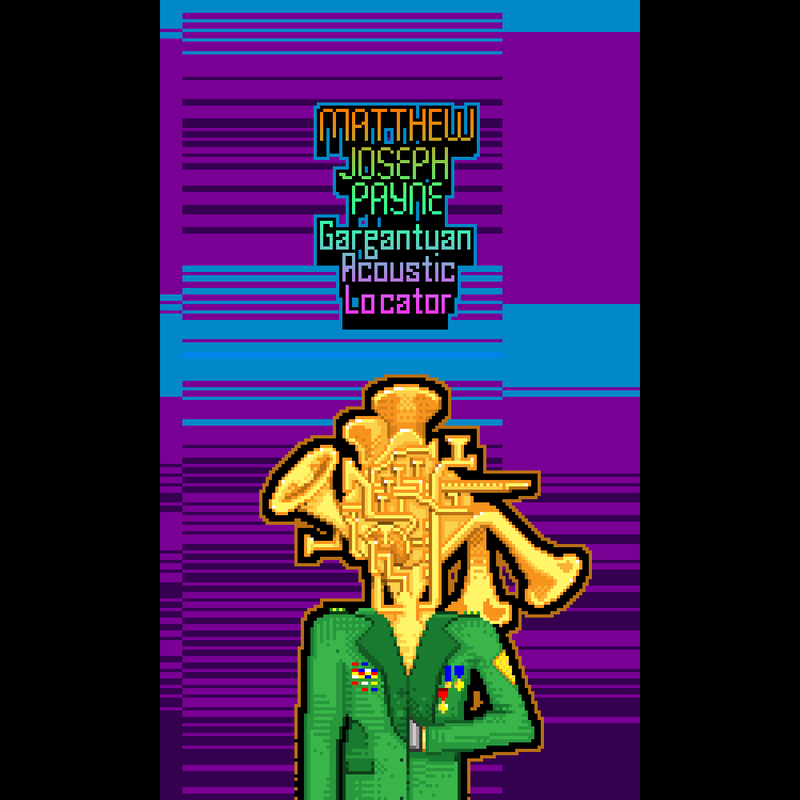 Don’t forget, Matthew Joseph Payne will be performing his solo chip set that day, too! We miss Awkward Terrible already, but the show must go on. Our next show is Saturday, February 11 at the San Jose Woman’s Club for an incredible 2-day affair called #Rockage. 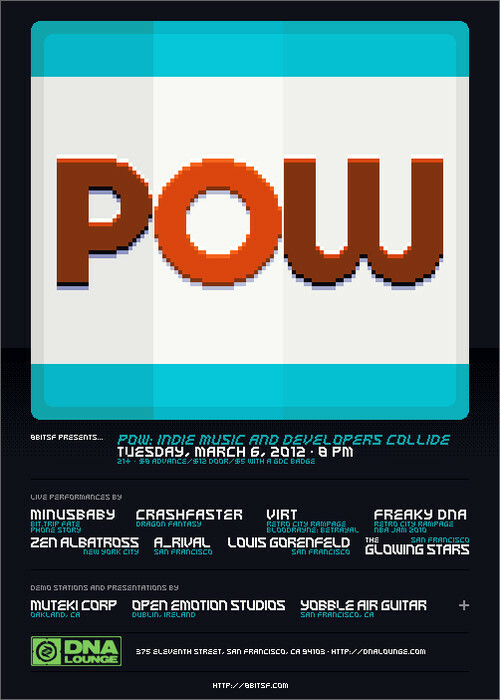 This event will feature 20 indie bands (including yours truly) and 50 classic arcades. #Rockage is many things… so please refer to this handy FAQ below! What is #rockage: San Jose? 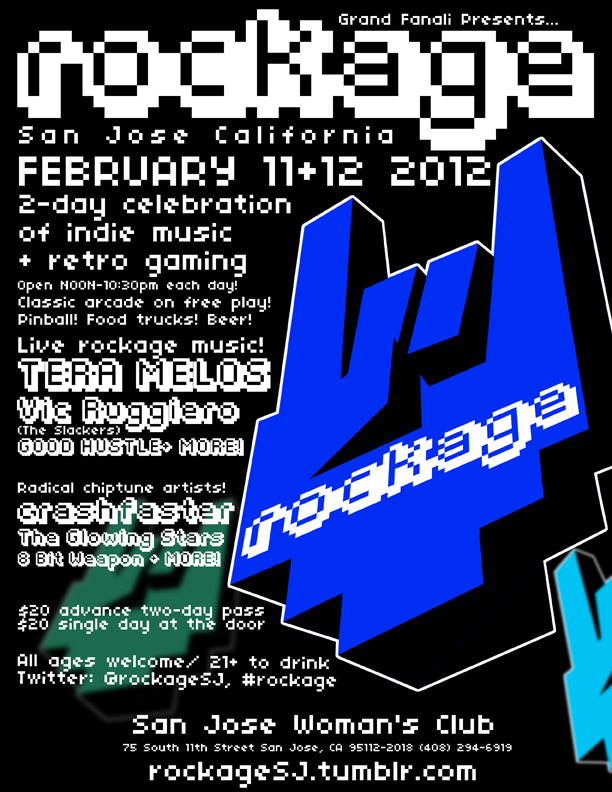 #Rockage San Jose is a two-day indie music & retro gaming celebration on February 11+12, 2012 at the San Jose Woman’s Club. 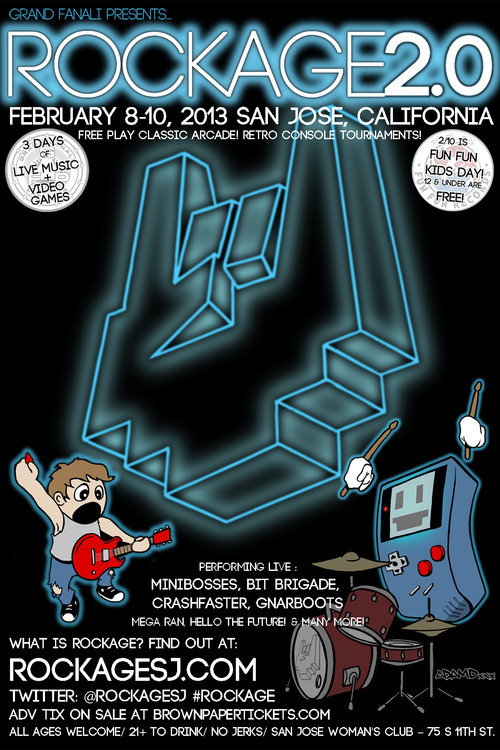 The 2012 rockage line-up includes 20 different bands/DJs and 50 different classic arcade/pinball games on free play! Also- expect beer, food trucks, panels, guests, prizes, and classic gaming tournaments! Rockage: San Jose is an all ages event produced by Grand Fanali Presents. Who is performing at #rockage? Which gaming tournaments are going to be held at #rockage? 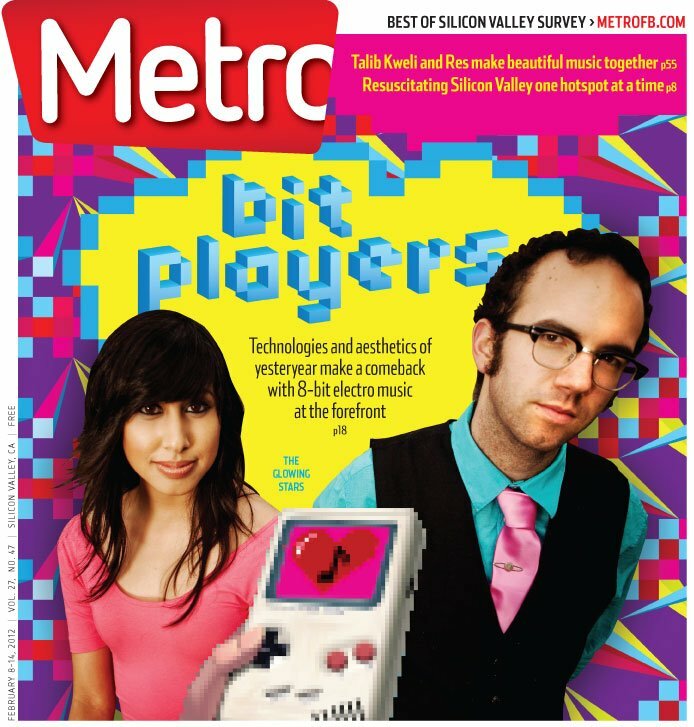 Which arcade games are going to be there? California Extreme Classic Gaming Expo is donating 50 classic/rare arcade gaming cabinets (on freeplay) for the #rockage arcade. Titles announced soon. Will there be food/ drinks available there? Several local food trucks will be stopping by all weekend long. Beer will be available in the venue for 21+. This event is welcome to all ages. Single day walk up tickets are $20 cash at the door, this includes a high five. What about all those prizes? There will be tons of prizes given away. Prizes for winning/ participating in gaming tournaments. Prizes for checking out our vendors. Prizes for just showing up. Does #rockage have any websites for more infomation? Yep, that’s a lot of stuff! Hope to catch you at the show! You won’t want to miss this.